Dr. Charles Nelson is the Richard David Scott Chair in Pediatric Developmental Medicine Research and Director of Research of the Developmental Medicine Center at the Boston Children’s Hospital. He is also a Professor of Pediatrics and Education at Harvard University. Charles received Masters Degrees in Psychology and Educational Psychology from the University of Wisconsin and his PhD in Child and Developmental Psychology from the University of Kansas. Afterward, he completed a Postdoctoral Fellowship at the Univeristy of Minnesota. Charles served on the faculty at Purdue University and the University of Minnesota before moving up to Boston where he remains today. Charles has received a number of awards and honors during his career, including an honorary doctoral degree from Bucharest University, an honorary masters degree from Harvard University, and he is an Honorary Member of the Romanian Academy of Medical Sciences. He is also a Fellow of the American Academy of Arts and Sciences. Charles is here with us today to tell us all about his journey through life and science. 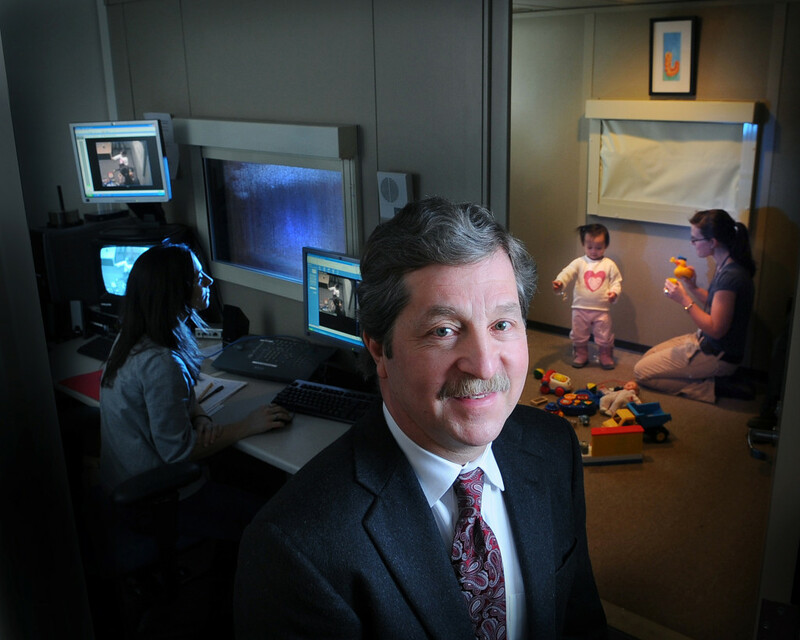 Dr. Nelson’s research interests center on a variety of problems in developmental cognitive neuroscience, including: typical and atypical memory development; the development of social perception; developmental trajectories to autism; and the effects of early adversity (including psychosocial deprivation) on brain and behavioral development. He chaired the John D. and Catherine T. MacArthur Foundation Research Network on Early Experience and Brain Development, and served on the National Academy of Sciences (NAS) panels that wrote From Neurons to Neighborhoods, and more recently, New Directions in Child Abuse and Neglect Research.